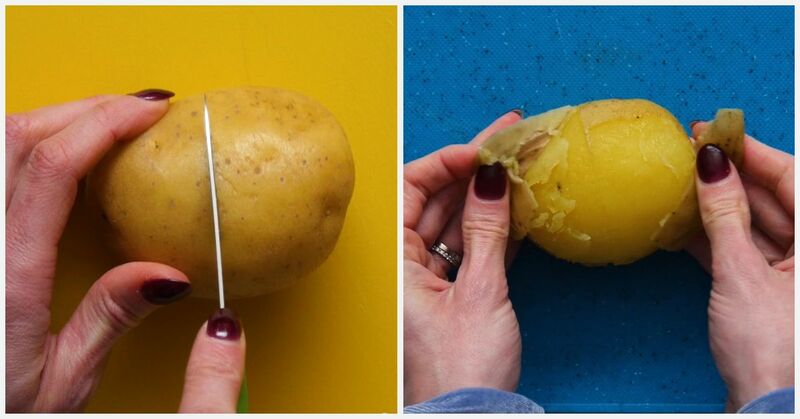 No matter how much research has been done in the field of genetics, we will likely never really know everything about it. We seek out partners with certain traits so they can passed on to our children, but there's no way of telling exactly what they will look like once they're born. Eye color seems to be one of the most talked about genetic traits, after all eyes are usually the first thing you notice on a person and can reveal a lot about them. 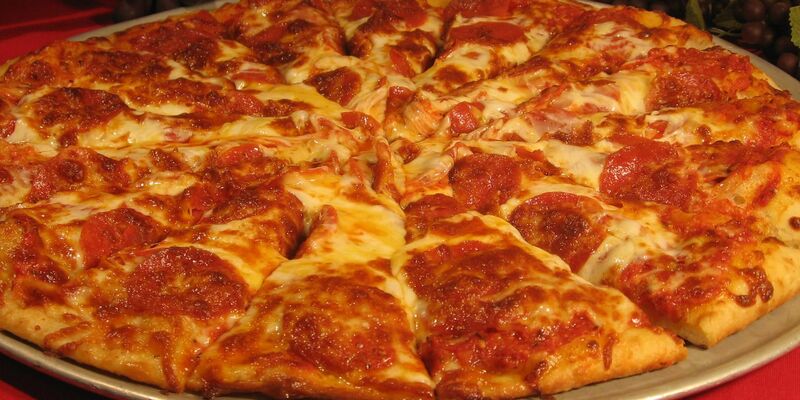 As they say, eyes are a window to the soul. 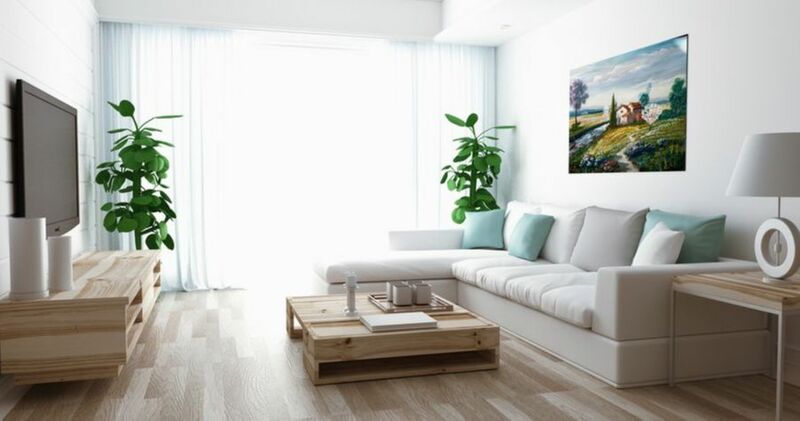 While we're used to the combination of blue eyes with blonde hair or brunettes with brown eyes, every so often we come across a striking color that stops us dead in our tracks. 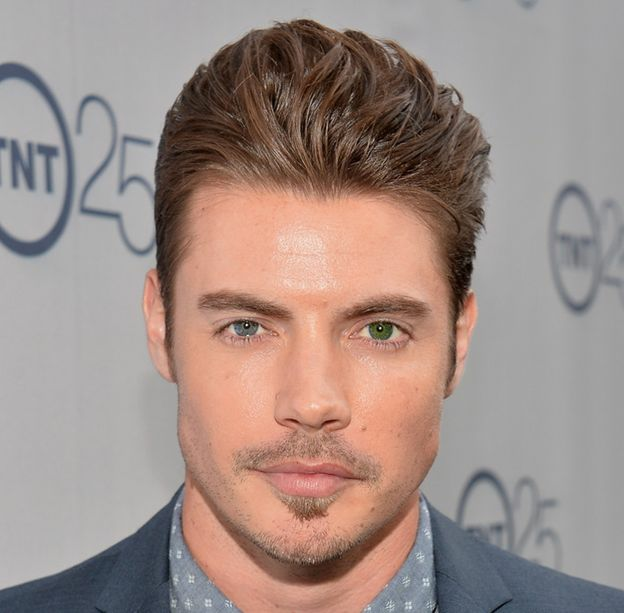 Actor Josh Henderson, known for his role as Austin McCann in Desperate Housewives, has two different colored eyes. His left eye is green, while right is blue - a condition known as heterochromia. Actress Kate Bosworth also has the same condition. She has a hazel right eyes, and a blue left eye. 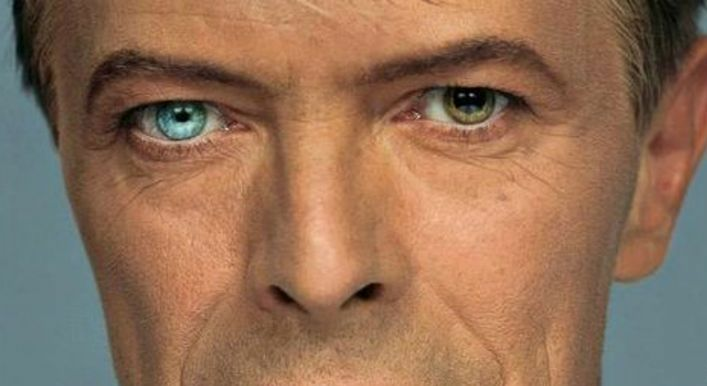 Although David Bowie embraced them and made them part of his stage persona, his different colored eyes was a result of a getting punched in the left eye, not heterochromia. The hit made his left pupil permanently expand, making it appear darker than the right eye which is naturally blue. This condition is known as anisocoria. Green is the rarest eye color in the world. It is estimated that only two percent of the world's population have green eyes. 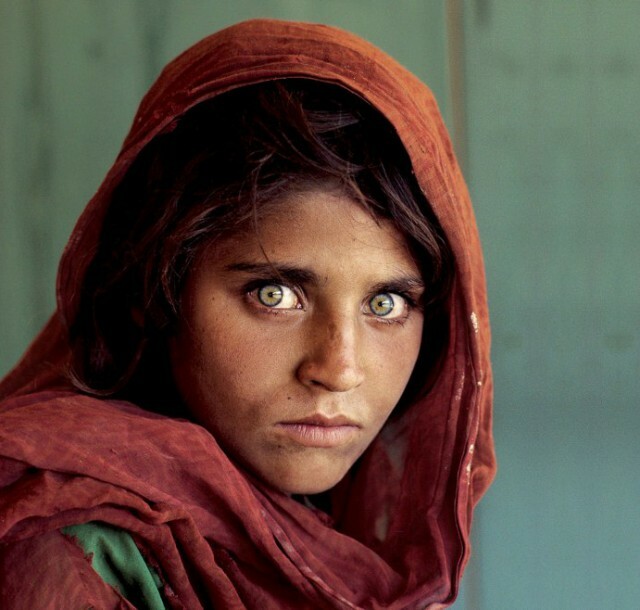 This is probably one of the reasons why the simple yet striking "Afghan Girl" photo captured by journalist Steve McCurry in 1984 garnered worldwide attention like no other. Another famous individual with undeniably beautiful green eyes is Indian actress and former Miss World Aishwarya Rai. 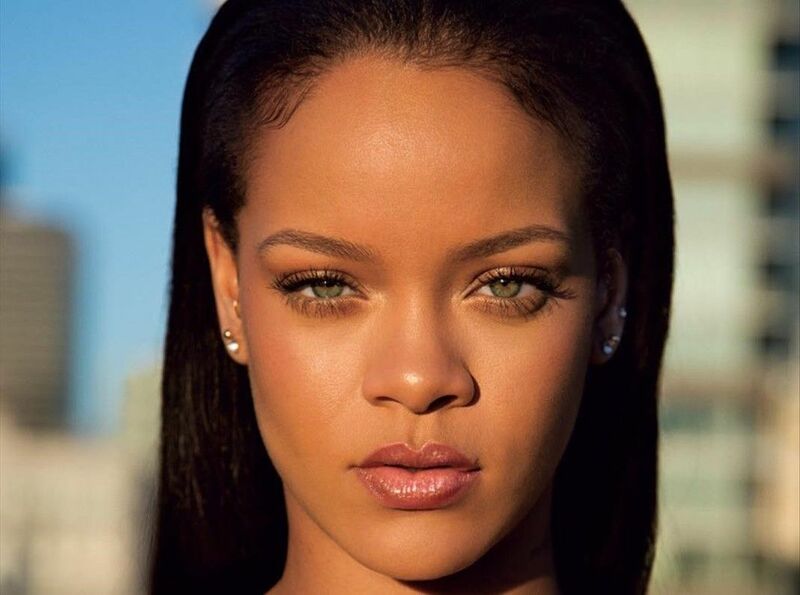 The singer's hazel-colored eyes are also rare. Hazel eyes occur because of how light scatters across the melanin base of the iris. The phenomenon is known as Rayleigh Scattering, and it's not just unique to eye color. They say beauty is in the eye of the beholder but there's no denying that some people have been blessed with gorgeous eye colors, from brown to blue and green, but some shades just stand out from the rest. 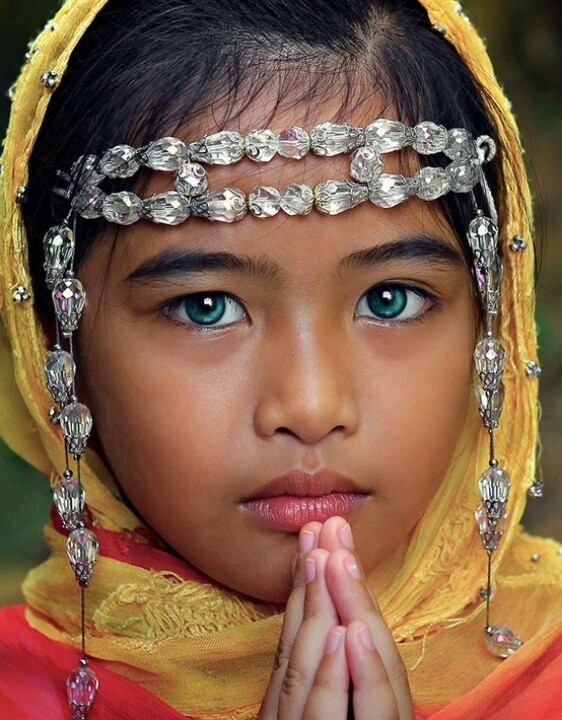 This young girl's unique emerald green eyes is something many of us don't see much often. One of the rarest combination is the world is blue eyes and dark skin, it may sound made up but it actually occurs in a small percentage of the population. 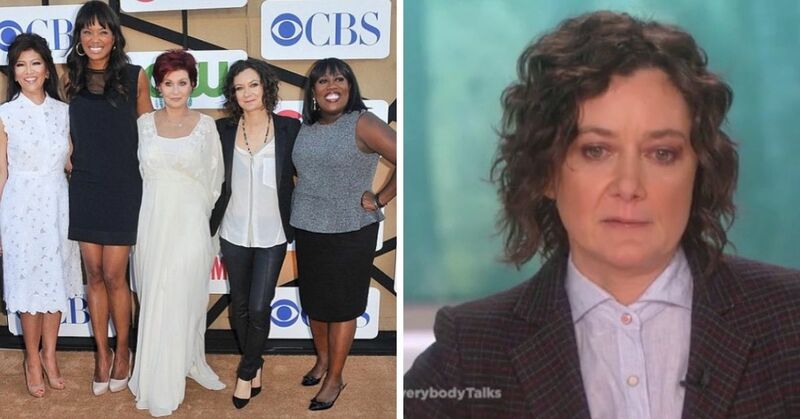 According to research, blue eyes in Africans and African-Americans is due to an ancient genetic mutation or a result of an eye pigment condition known as ocular albinism. 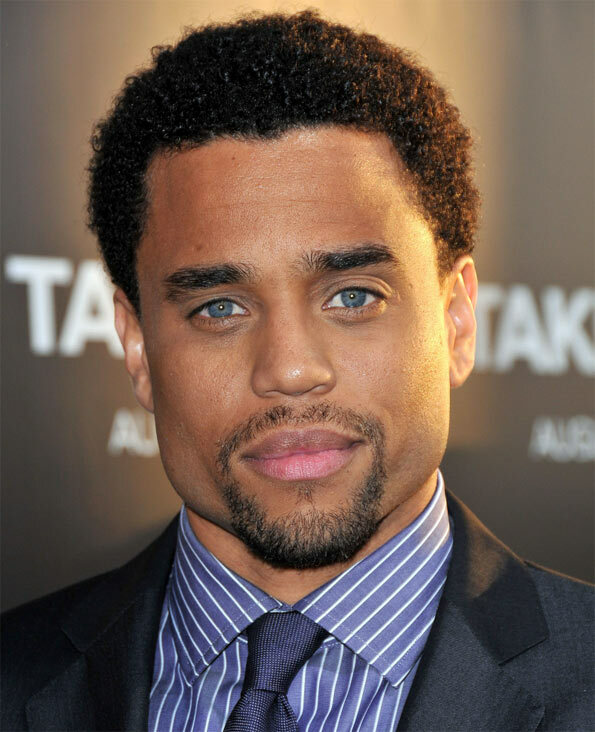 Actor Michael Ealy, recognizable from movies like 2 Fast 2 Furious and Think Like a Man, is a famous example of such a rare mutation. 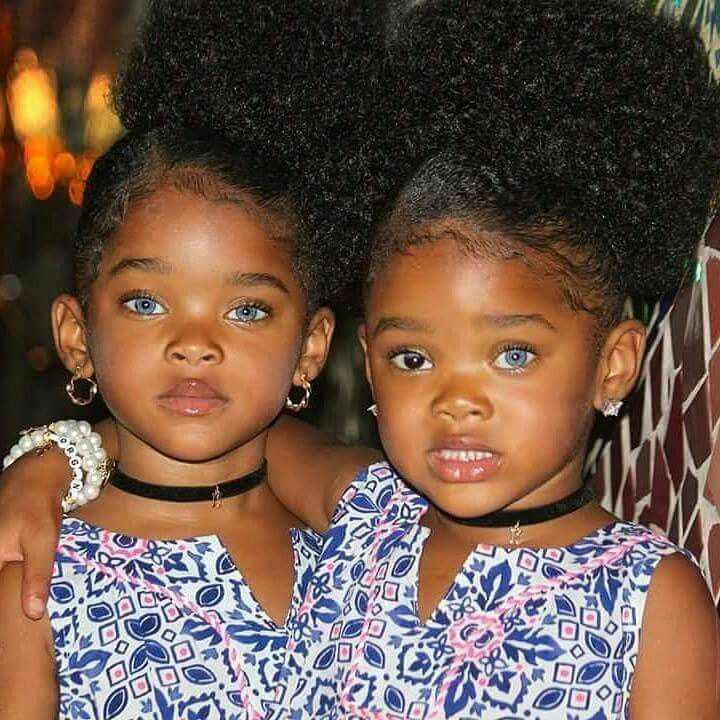 Twins Megan and Morgan, also known as the TrueBlue Twins, are child models whose gorgeous eyes set them apart from all the rest. Megan has piercing blue eyes, while Morgan has one blue and one dark brown eyes. The sisters inherited this trait from their mother, who also has blue eyes. Laren Galloway, from New Orleans, made international headlines after his photographs taken by T. Green went viral. 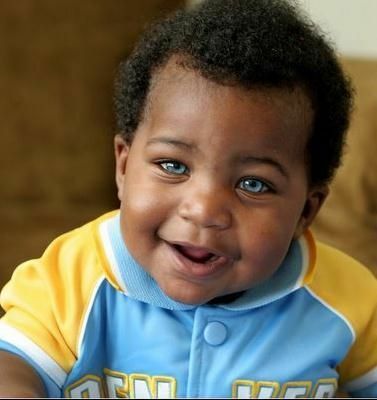 The baby boy's parents both have dark eyes, but he was born with striking blue eyes, which means at least one of his parents carried a dormant recessive gene. 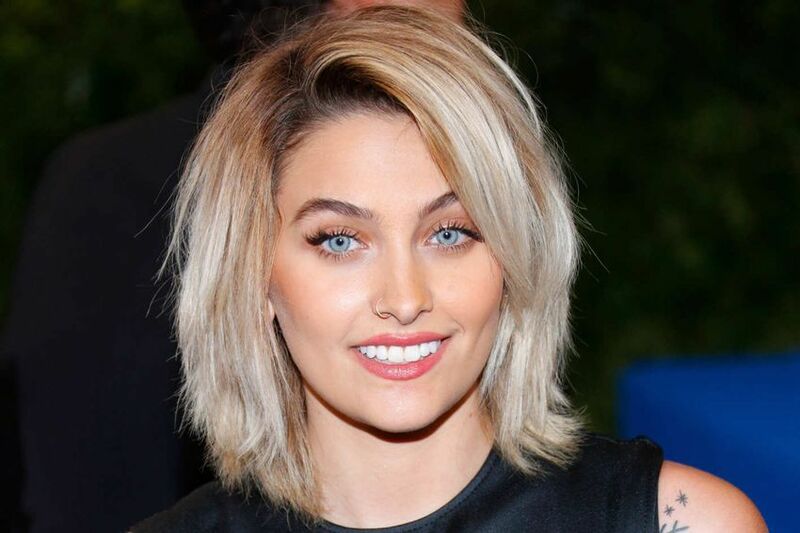 Paris Jackson's makeup artist, Jo Baker, confirmed that the King of Pop's daughter does have a condition that makes her eyes so blue, but she didn't reveal what it is. 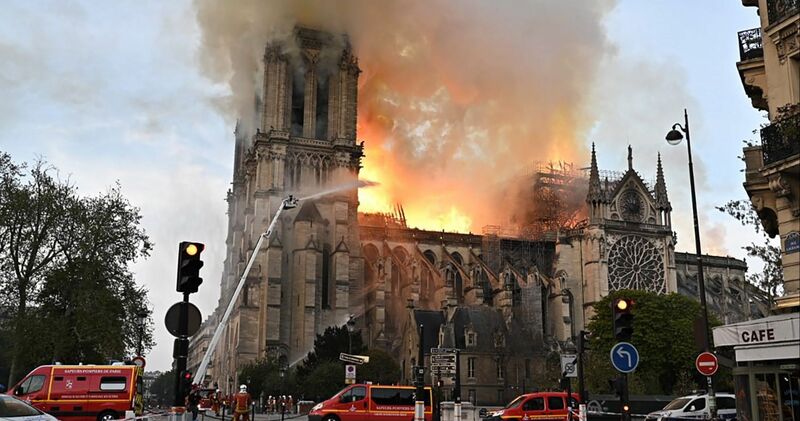 Hello Giggles did some digging and found that it is highly likely that Paris's mesmerizing eye color may have been caused by Waardenburg Syndrome. 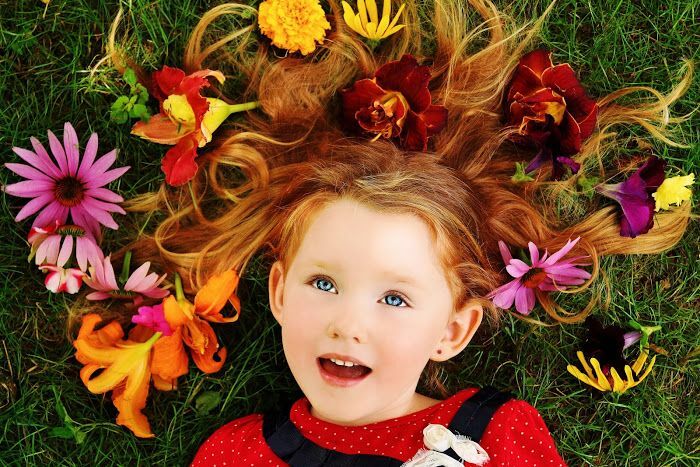 The U.S. National Library of Medicine describes the disorder as a "group of genetic conditions that can cause hearing loss and changes in coloring (pigmentation) of the hair, skin, and eyes." 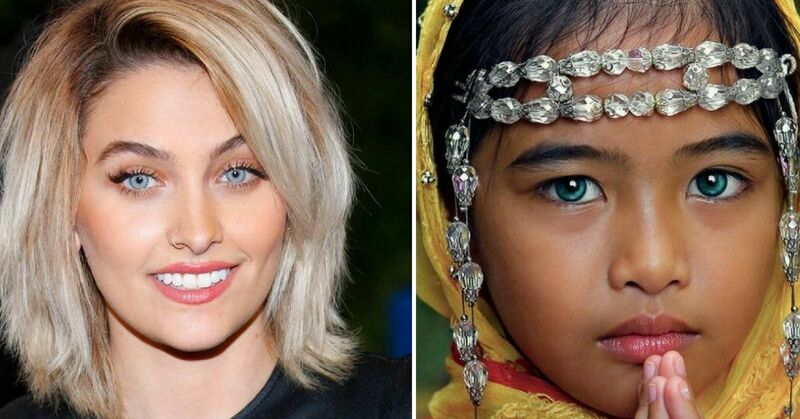 If Paris does indeed have Waardenburg Syndrome, it isn't severe because her hearing remains unaffected and her features do not show any signs of the condition. 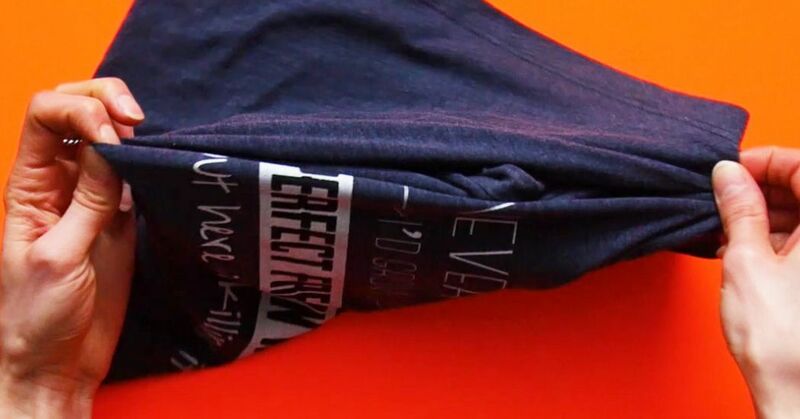 As for the rarest combination of them all? Red hair and blue eyes. 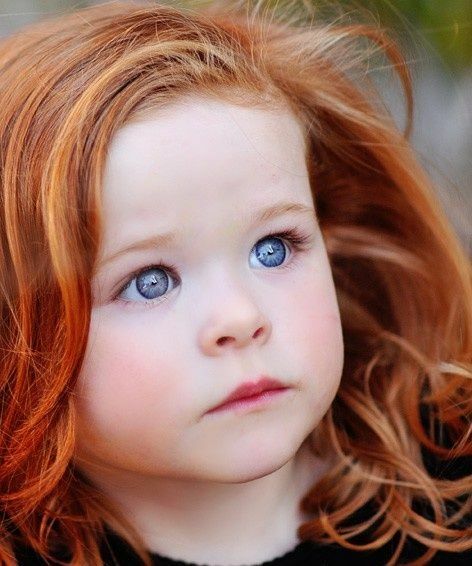 Most redheads have brown, green or hazel eye colors, but if both parents carry the red hair and blue eyes recessive genes then a child could be born with the unique look. 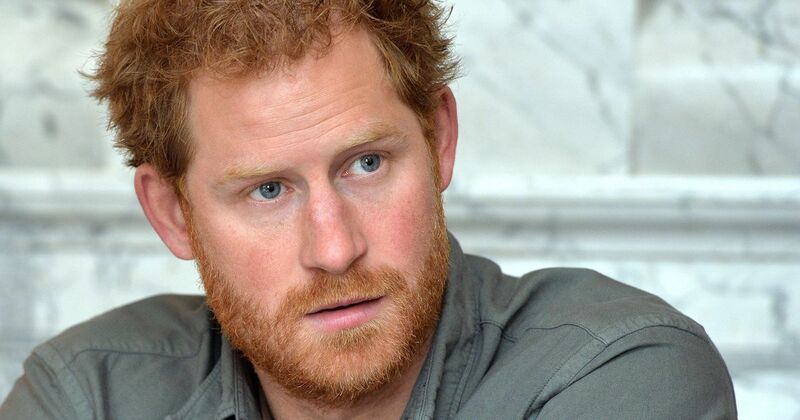 Prince Harry is a famous example of a red head with blue eyes. 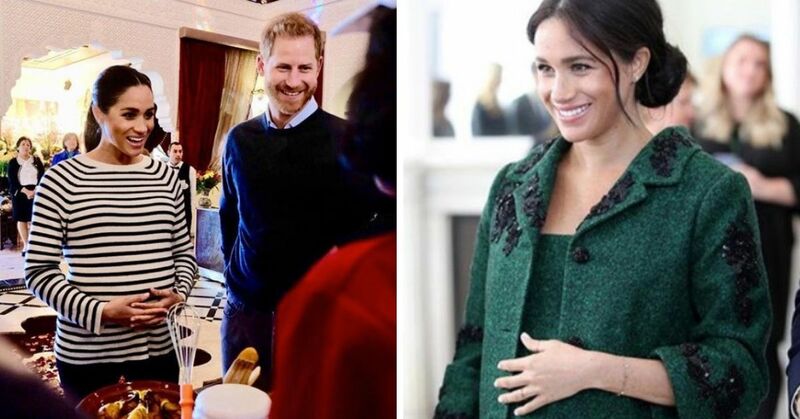 In his case, both his parents, Princess Diana and Prince Charles, are blue-eyed, so he inherited the recessive gene from them. Being the most common eye color in the world means that brown peepers aren't as romanticized as the other colors. 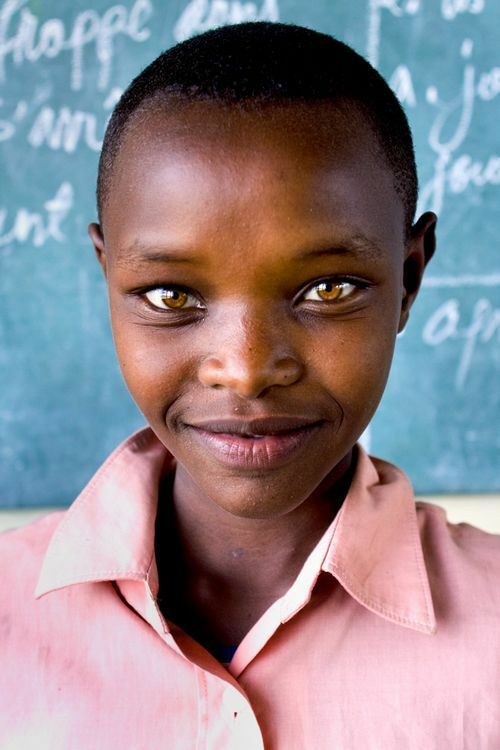 Every eye color is beautiful, and brown is no exception, especially when the sun hits them. Kendall Jenner's eyes are a perfect example. What's your favorite eye color? Let us know in the comments!